Why settle for pedestrian dates like dinner and a movie? 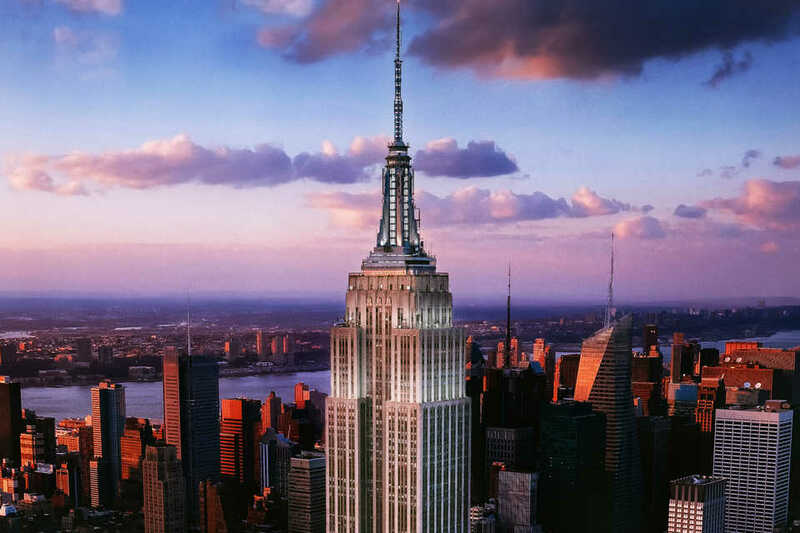 When you live in an exciting city like New York, the world is your oyster! In the spirit of not settling, we’ve prepared a list of awesome dates to make your sweetie smile! Does your boo love to shop? Well, we have the perfect date idea for you! The roaming Renegade Craft Fair will be at New York’s Metropolitan Centre on November 17th and 18th. 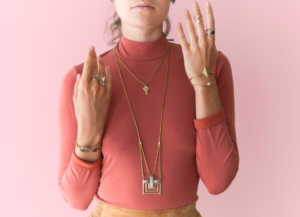 This craft fair features emerging makers selling everything from jewelry to remixes by local DJs. In addition to the exciting wares, you’ll also be able to invest in delicious dishes from an assortment of food trucks. The Renegade Craft Fair even offers gourmet cocktails, so there’s truly something for everyone! Is your sweetie a hipster art lover? If so, we’ve discovered your ideal date! 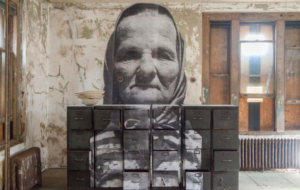 The abandoned hospital at Ellis Island is now home to 26 site-specific collages by famed artist JR. The Untapped Cities tour of Ellis Island is expensive ($119 a ticket). However, it gives you access to world-class art and ten rooms of the Ellis Island Hospital that are normally off-limits. That sounds like a memorable outing!